This week we are keeping it very simple: highlights from each of the first 8 shows of Phish Summer 2015 tour, from Bend through Atlanta. We'll do the same for the rest of tour. There have been some outstanding pieces of music so far, so if you haven't heard much of it, we really think you'll enjoy it. I think the whole Phish community is feeling the momentum. The tracks are below. If you want to hear some commentary, check out the video chat we did to recap the first 8 shows of tour. Feedback always appreciated. 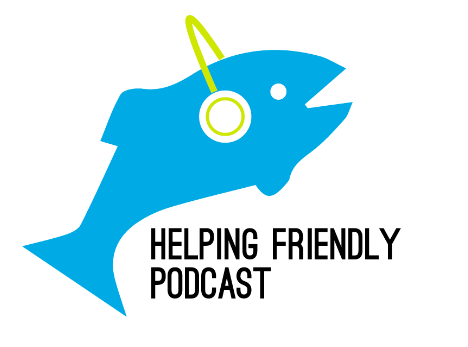 As always, please review us on iTunes and send comments and feedback to helpingfriendlypodcast at gmail dot com, and follow us on Twitter. And check out CashorTrade.org for face value tickets to shows across the country. If you are on Stitcher, give us a review!